You heard it before, right? Since the festival lasts two days, I will taste whites today and red ones tomorrow. Wines though aren`t just red and white and that’s the trouble. What about all the pink and orange ones? What about sparklers? When to try some of the most rewarded and equally expensive sweet wines? The only possible solution is that Vinocom must go on for at least 5 days. The largest wine and culinary festival in Croatia is full of wines from various places, not just Croatia. 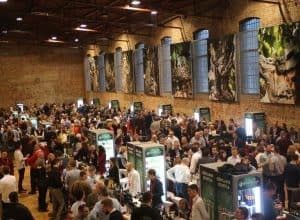 One big hall, one huge tent and three smaller halls are not enough to accept all interested visitors and winemakers. Some winemakers have even started to exhibit in the foyer on the way to the separate Zinfandel Hall filled with so-called “Grand Cro” exhibitors. 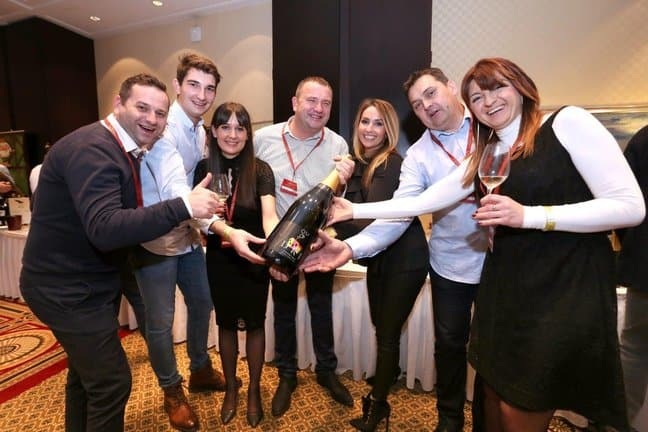 This is because long ago Vinocom became a parade, a regular “who is who in Croatian wine“, a festival at which one must appear and be recognized. The key difference here is that vanity is not measured by the number of envious eyes and camera flashes but rather by the size of the crowd at the stand. It is not possible to try most of the exhibits in two days and everything falls down to a serendipity. A personal experience where a particular wine has won the favour of a taster. 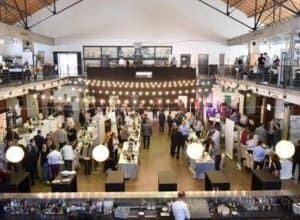 Among the hundreds of exhibitors, there weren’t a lot of names that have exhibited on Vinocom for the first time. We are certainly glad that Bedalov showed up with his Zinfandels, aka Tribidrag aka Crljenak. A traditional wine-making technique where a lot of autochthonous materials from the old vineyards are felt in the glass. It provides the balance and finesse when drank. 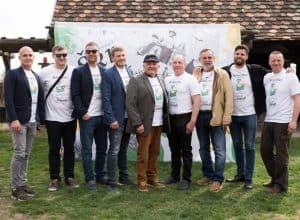 We are equally pleased that the small winery Fazan from Prnjavor surprised with the successful performance. 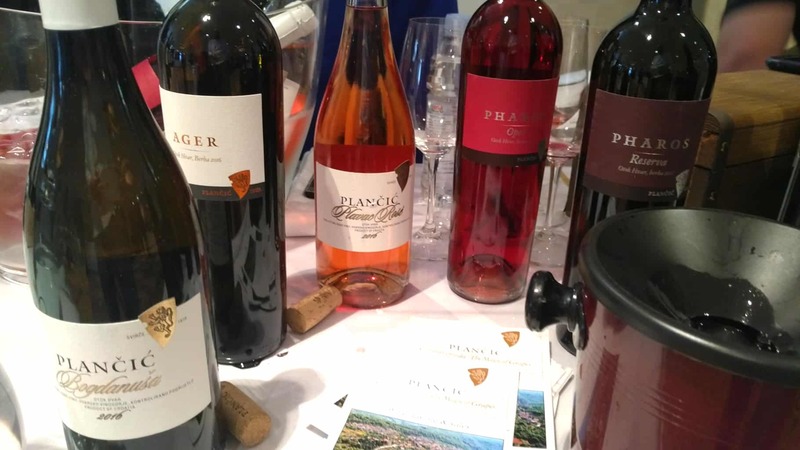 Some had a comeback of a sort, like faltered Plančić winery who presented characterful Plavac Mali from the Hvar island. 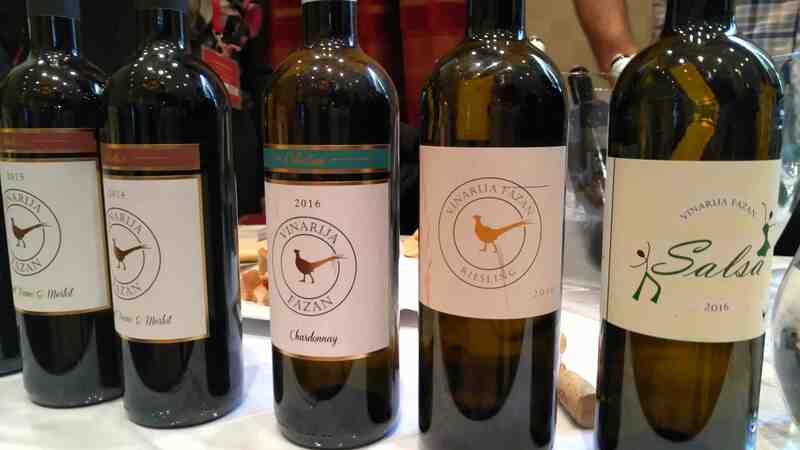 And some, like the Kostanjevacwinery, had a first serious market appearance. Some were rediscovered although they have been around for years, like the Anđeliniwinery from Istria. 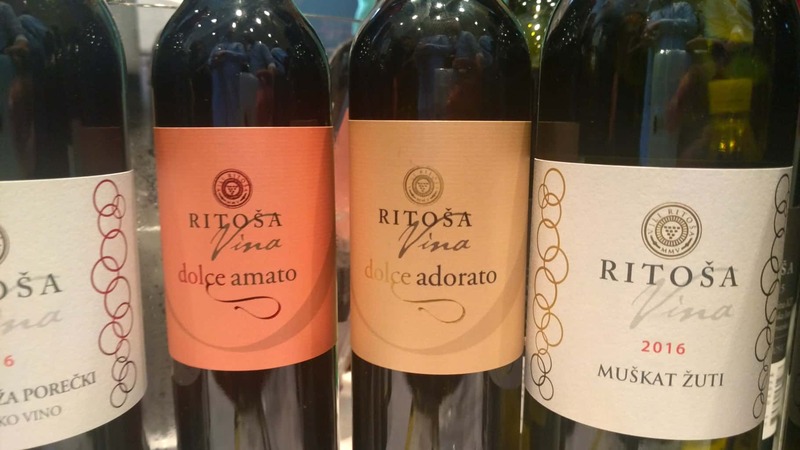 Some famous names exhibited new labels such as sweet wines from Istrian winery Ritoša, made from dried yellow and rose muscat grapes. And we saw some exhibits from new vintages of known labels, like authentically brilliant Boškinac“Ocu“2015 vintage filled only in magnum bottles. 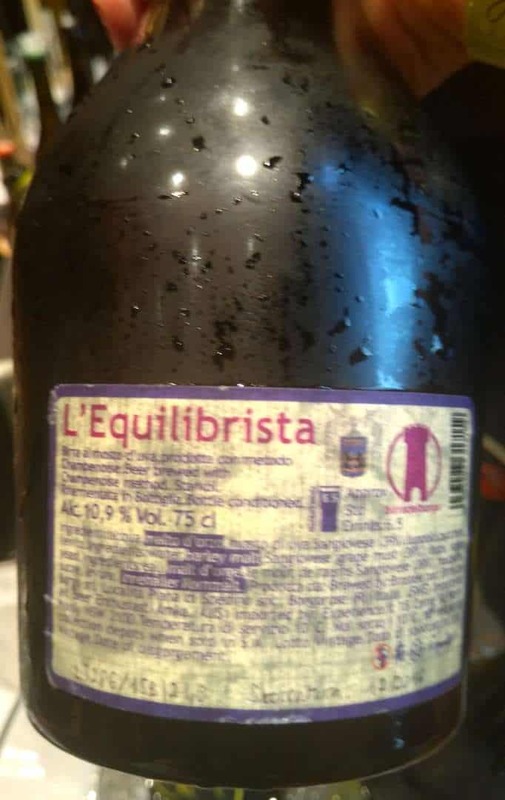 As it is the latest fashion in craft brewing, in this case beautifully presented by a „discovery “- L`Equilibrista, 60% Muscat and 40% Sangiovese grapes. Many boundaries are here to be broken. An expression „First beer then wine, it is fine. First wine than beer? Oh, my dear…“ being one of them. 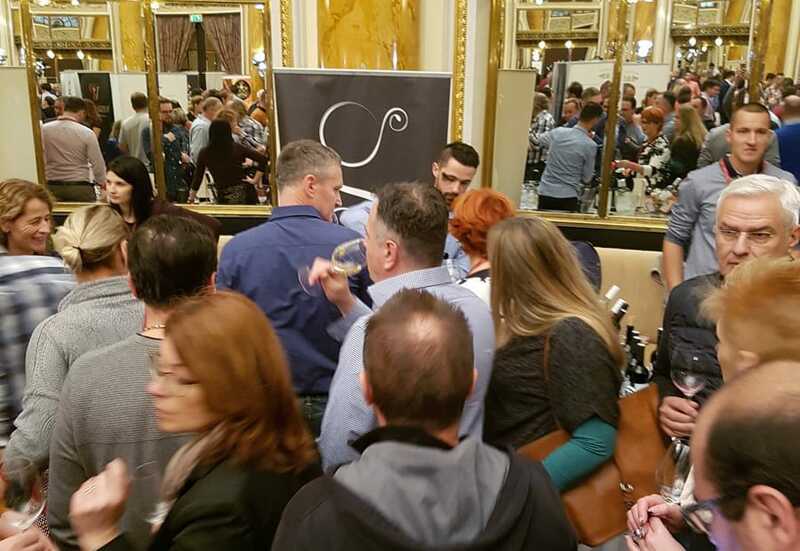 For sure, new records in the number of exhibitors, number of visitors and number of wines achieved by Vinocom in its 12th appearance 24-25. November 2017. is another. Congrats to the organizer and all the participants.